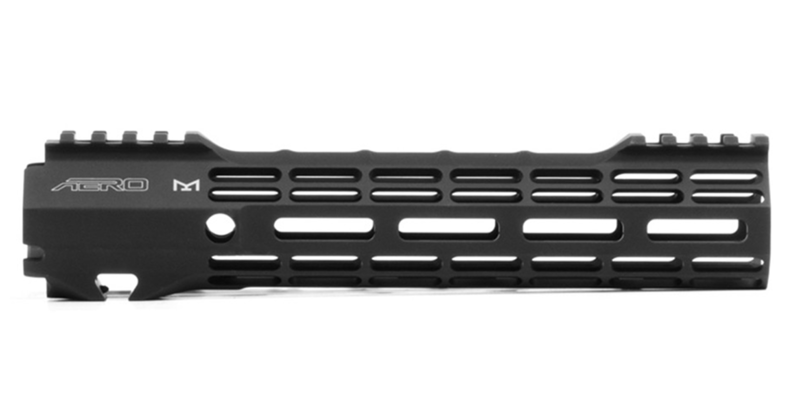 Aero Precision AR-15 ATLAS S-ONE M-LOK Handguard - BLK - 9"
The Aero Precision ATLAS S-ONE 9 inch black anodized Handguard is designed to match seamlessly with the custom designed top rail of our AR15 Gen 2 Upper. Designed to be compatible with mil-spec AR15 upper receivers. May not be compatible with billet upper receivers. All hardware mounting parts are included.